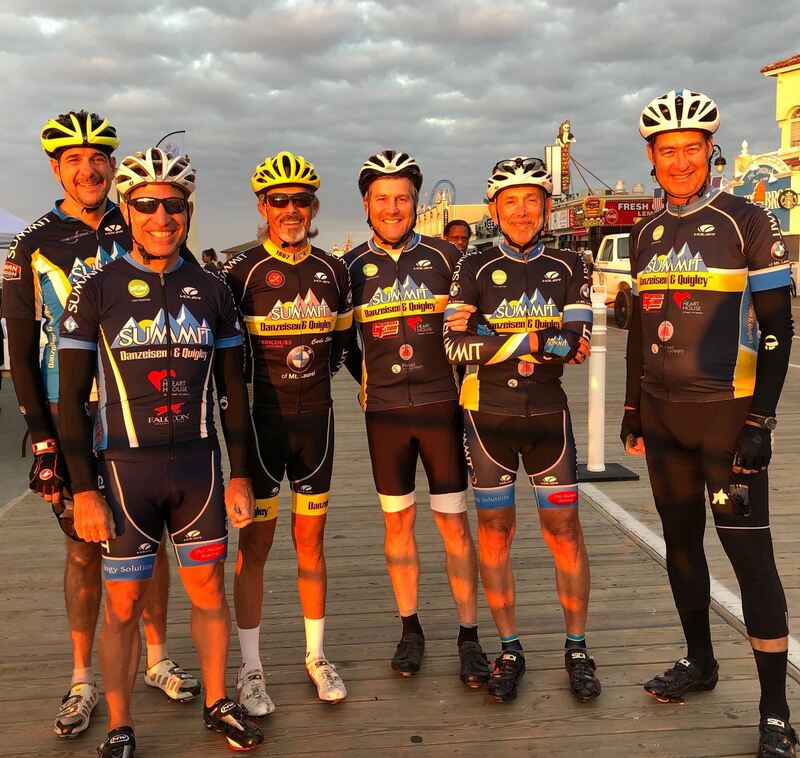 ***Contact Peter Howe about the 2019 ACS Cancer Ride and the 2019 Foster 100 -- including training programs for new riders. Teams are forming now! pjhowe2@aol.com.